Lounging poolside and sipping an Aperol Spritz, I ponder the crazy Texas weather in January. It’s sunny and 75 today. Blue sky with wispy clouds and a gentle breeze. This morning’s mercury was barely above freezing. Today reminds me how silence is golden. It also reminds me how you never know what a day can bring. Around the world, people involved in any aspect of wine- and spirit-production understand this. From the micro- to the macro- within business, plans are rarely executed perfectly. And the global marketplace brings many a sudden swing. Which is all to say, plan well but take it as it comes. Be smart and plan for success, but be willing to adapt when crises arise. Sometimes in the midst of crisis and chaos, the best solution is making space for silence. The voice of direction often whispers. As Francis Bacon once said: Silence is the sleep that nourishes wisdom. Seems as though wisdom has come to Rémy Cointreau as evidenced by its big news in recent headlines: the naming of Valérie Chapoulaud-Floquet as Chief Executive Officer of the Rémy Cointreau Group. According to François Hériard Dubreuil, Chairman of the Board of Directors: “The strategic plan presented by Valérie Chapoulaud-Floquet is both ambitious and bold – it heralds a new era in the history of the Rémy Cointreau Group…” In turn, Ms. Chapoulaud-Floquet made public a new management team, reported to bring optimal agility and responsiveness to the Group. I hope the members of the new management team understand the value of time for personal silence in order to bring wisdom to the collective table – in order to be agile and responsive. We all need times of silence, yet somehow we either forget that or don’t believe it or get too busy for it. As simplistic as it sounds, it works. And it’s needed even in the wine and spirit industries. Yes, the weather has been rough for Rémy Cointreau. But opportunity lies ahead and it seems the weather is changing. 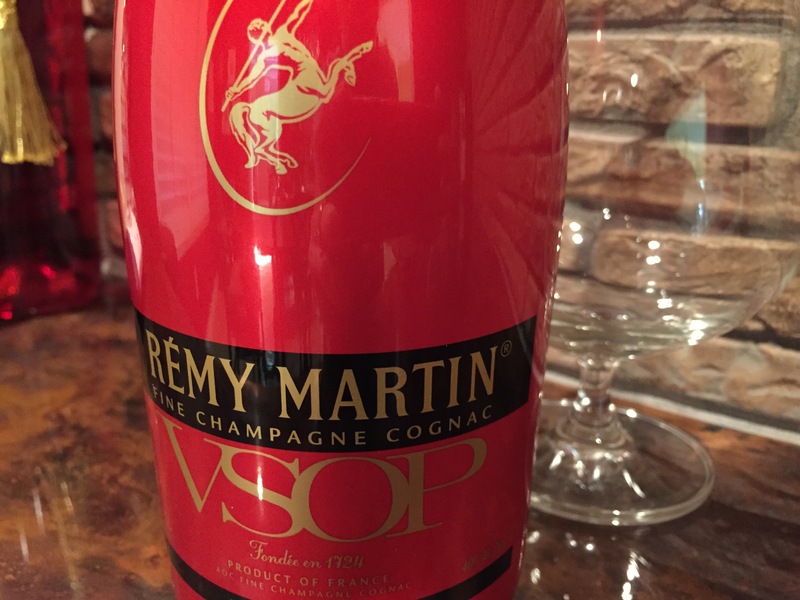 Tonight when temperatures drop once again, I plan to pour a nice warm glass of Rémy Martin VSOP Cognac and toast Ms. Chapoulaud-Floquet. I admire her ambition and boldness. And I salute Rémy’s Board of Directors for seeing these things in her. You never know what a day can bring. These beautiful days in January is a nice reprieve! I agree, Michelle, and they seem to be fast fleeting!